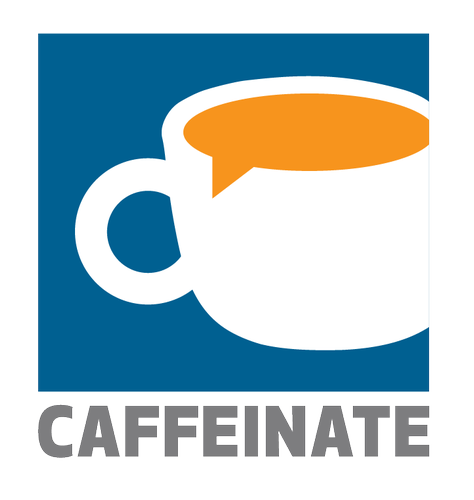 Caffeinate is a monthly networking event for members and guests. You can count on making some valuable connections, delicious food, great coffee, and door prizes. Bring your friends and coworkers!